2nd Annual Mamby On The Beach Announced! 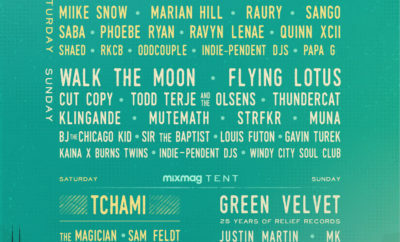 If you missed the festival last year, Mamby On The Beach brings indie, soul, house, techno, and hip-hop to the Chicago lake-shore! This year’s dates are July 2nd and 3rd at Oakwood Beach. You can purchase tickets now! JR JR Announced Summer Tour Dates!